So, what are these seven steps? How DO we get ourselves back on the track of more love and joy in our lives? Here are seven steps to freeing yourself from emotional suffering so that you can move back into (or move into for the first time) emotional freedom. 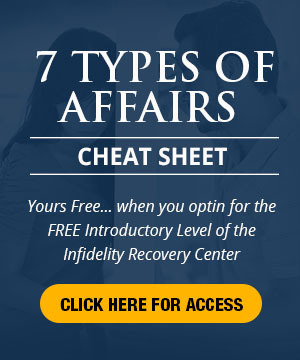 Watch this blog for a discussion of each step, giving you insights into understanding each step and how to use each one to give yourself the gift of freedom from emotional suffering and infidelity in your own life. This is a gift you will give not only to yourself, but everyone around you. You will no longer be at the effect of your emotions but will be using them to guide you back into the conductor’s seat, with power and energy and momentum to take you where you want to go! 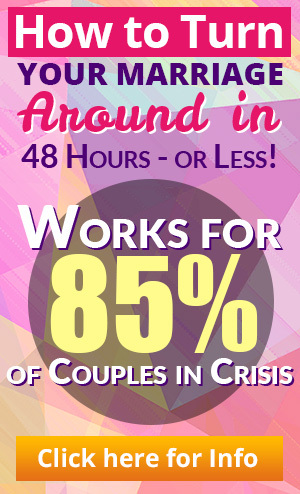 Use this power to break free from emotional suffering and infidelity! In case you might be wondering HOW it is I know my client is “beautiful and loving,” I will tell you that I can hear it in her voice and in her words. We communicate so much more than literal meaning with our choice of words. I can hear her beautiful heart and spirit when we talk over the phone or via Skype (audio). I just heard an elk “bugle,” as I wrote these words. I am fortunate to live in the mountains of Colorado, which means I am surrounded by Nature in many of its exquisite forms. The bugle of an elk at this time of year is full of meaning, as you might well guess! It is a mating call, a call to join with another elk to create new life. Give yourself (and your partner?) 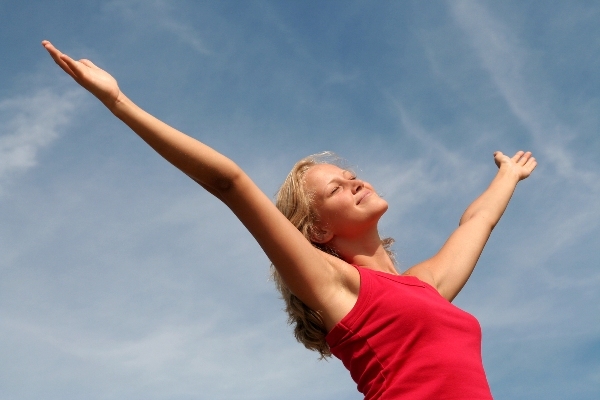 the gift of new life, free from the emotional pain stirred up by infidelity. Take steps to respond to this call from life to become a new YOU, one who is eager to move through this time of change into something wonder-ful. This entry was posted in Emotional Infidelity, Infidelity Coaching, Infidelity Marriage, Infidelity Pain, Jeryl's Blog Posts, Self Care, Surviving Infidelity and tagged emotional infidelity, free from emotional suffereing, freedom from infidelity, getting rid of infidelity pain, infidelity, infidelity emotional suffering. Bookmark the permalink. After reading your list, especially number 4, I can tell I will need to practice, practice, practice. Thank you for some more ideas to work with. #4,,,REALLY….forgive completely and INSTANTLY!! This doesn’t seem inline with Huizenga or Guntzbergs ideas…..What I’ve read everywhere is this is a process.. Many betrayers also believe receiving “forgiveness” is meaning forget that it happened and it won’t be discussed again. So Many this one needs to be revised or reviewed… Maybe small trivia issues can be forgiven instantly…but even then it seems to be a process….